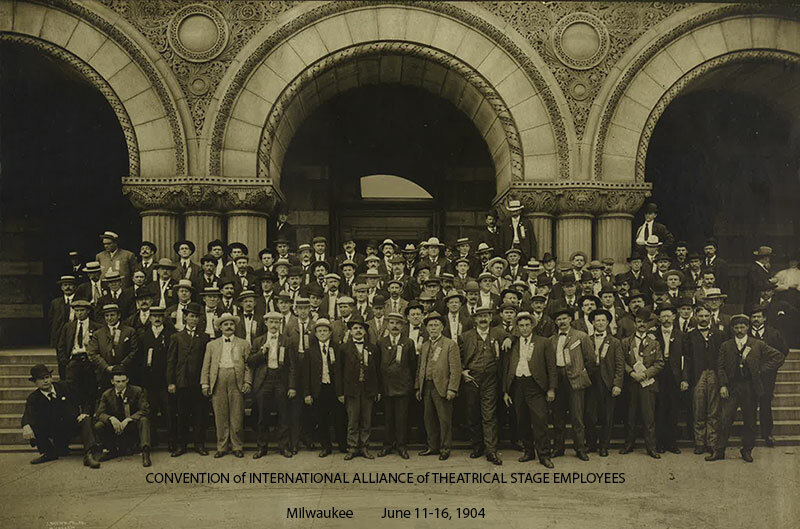 Local 18 Milwaukee, Wisconsin was chartered in the National Alliance of Theatrical Stage Employees on July 20, 1894. Just over eight years later, on July 24, 1902, it was chartered as a member of the International Alliance of Theatrical Stage Employees of the United States and Canada. On May 2, 1903 IATSE Local 18 was duly admitted to representation in the Wisconsin Federation of Labor and on July 23, 1958 it was admitted to the Wisconsin AFL-CIO. Stagehands, Inc. Employment Application Instructions. I.A.T.S.E. Local 18 / Stagehands, Inc.